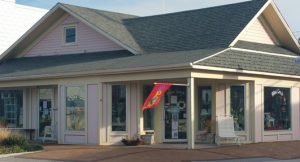 Blue Crab Treasures is a place to find many items that have been created by a variety of local (and not so local) artists. 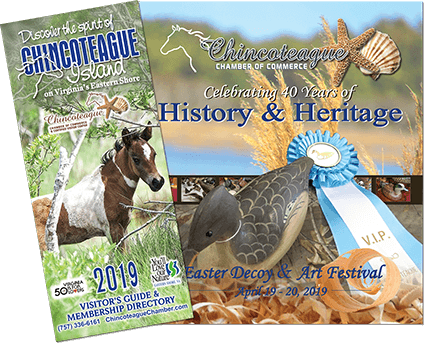 Our gift shop offers clothing for adults & children, greeting cards, jewelry, kitchenware, wall art, puzzles, toys, hand-crocheted items, Chincoteague pony photographs, goat’s milk lotions and home decor. We also carry items that help support the fundraising efforts of the Chincoteague Legacy Group (CLG), The Feather Fund, and the Chincoteague Pony Rescue. You’ll find items here that are treasured by our local residents and those visiting Chincoteague Island throughout the year.